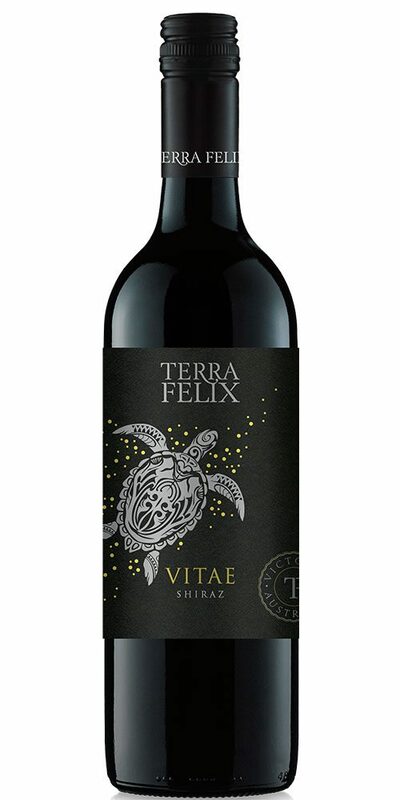 This elegant Vitae Shiraz from Terra Felix was crafted by the combination of 3% Viognier grapes with 97% Shiraz grapes. 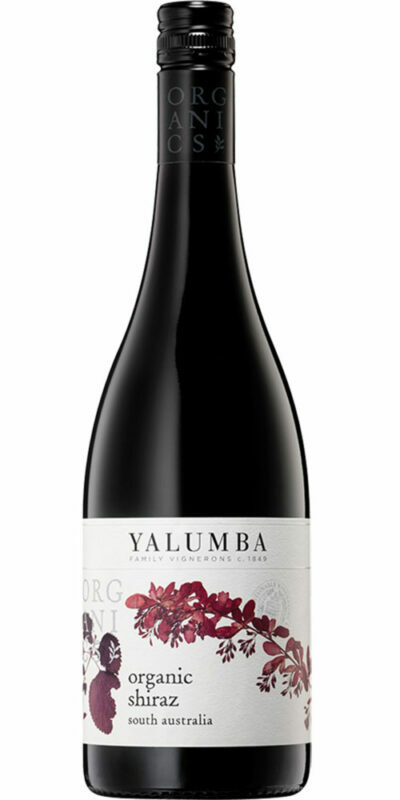 These fruit parcels were crushed, cool fermented and then hand plunged. 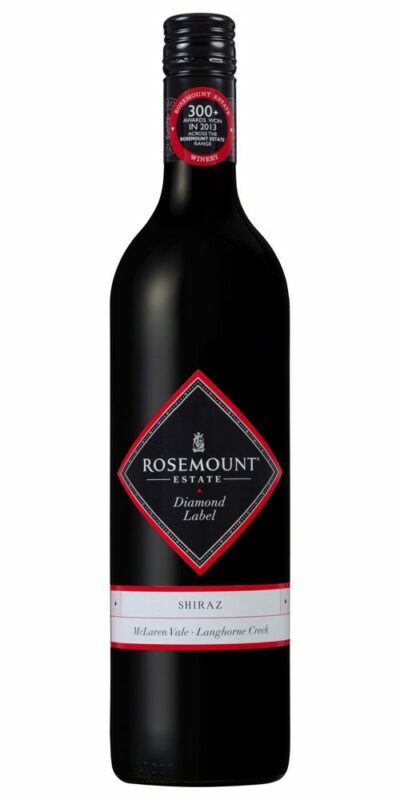 Post fermentation in French oak barriques, the wine displays a deep plum colour accompanied by a crimson haze. 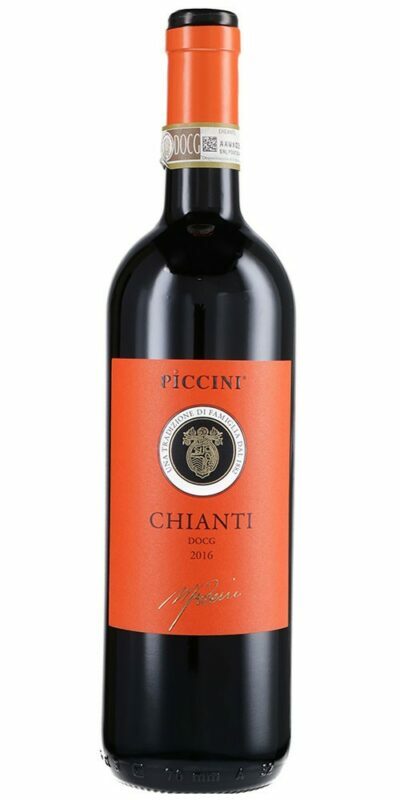 The fragrant nose exhibits scintillating aromas of dark fruits, coupled with underlying spice, chocolate and white pepper notes. 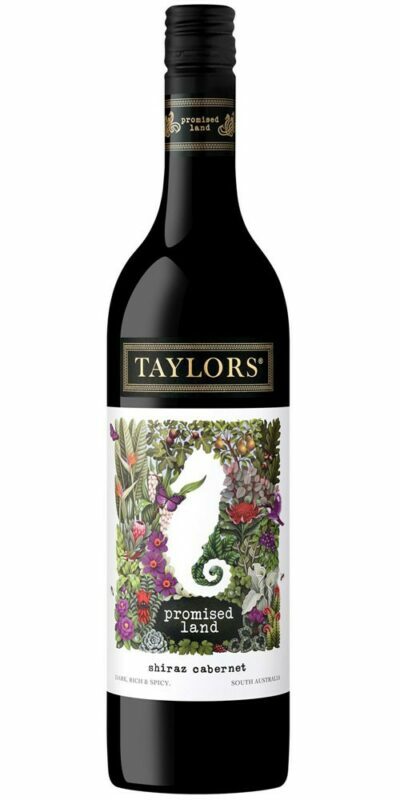 The lush palate contains vibrant flavours of fruits and spice, balanced by firm tannins.